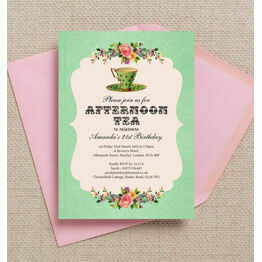 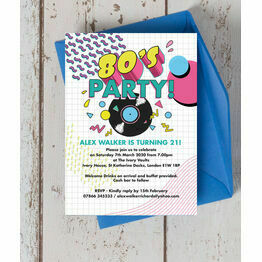 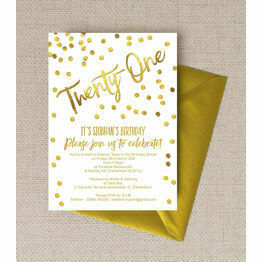 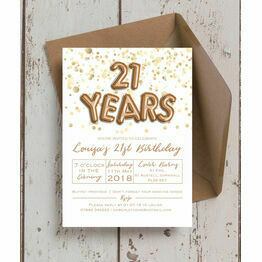 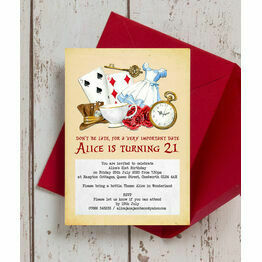 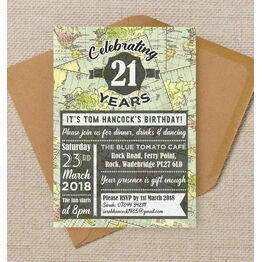 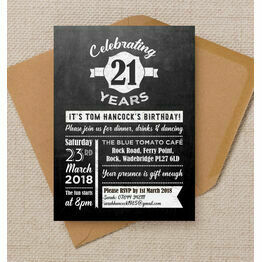 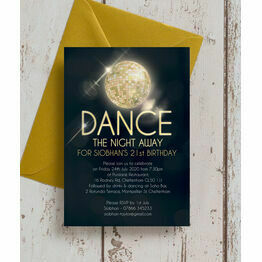 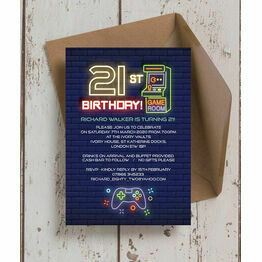 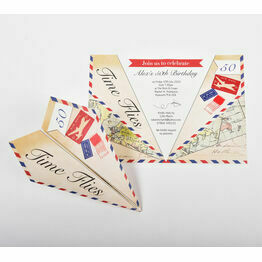 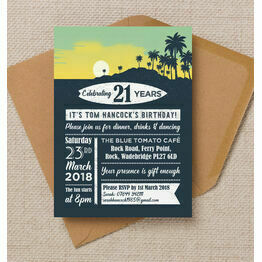 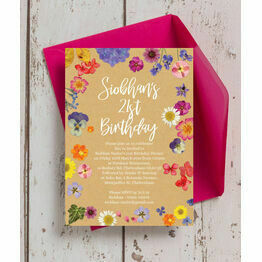 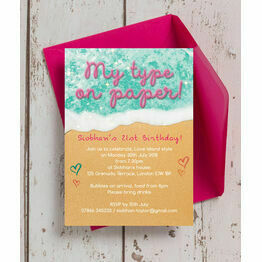 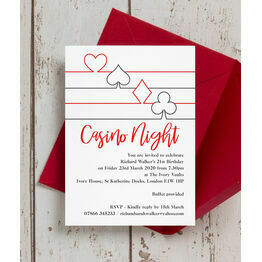 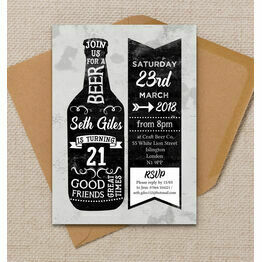 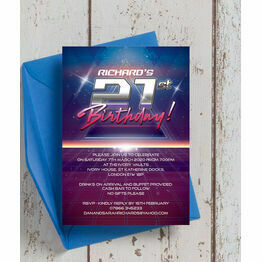 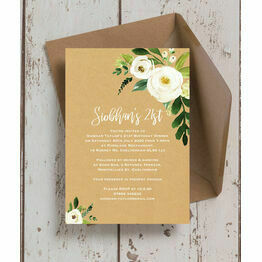 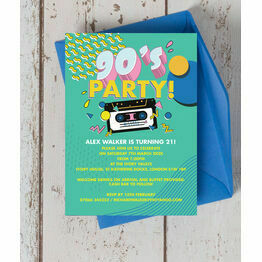 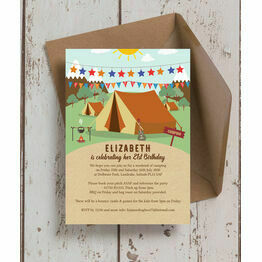 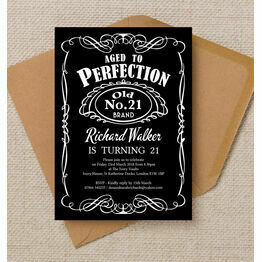 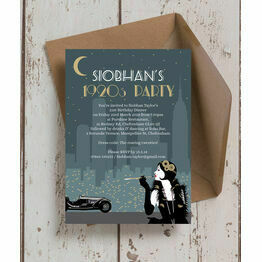 Invite guests to your 21st birthday party in style with our collection of invitations. 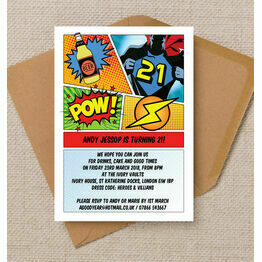 We've got a great choice of designs for both men and women, all of which can be personalised online. 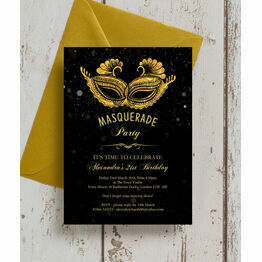 And with our printing options, you can definitely stay within your budget. 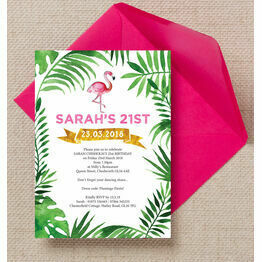 Choose Printable PDF to receive a digital file, or we can do it all for you with Printed & Delivered.